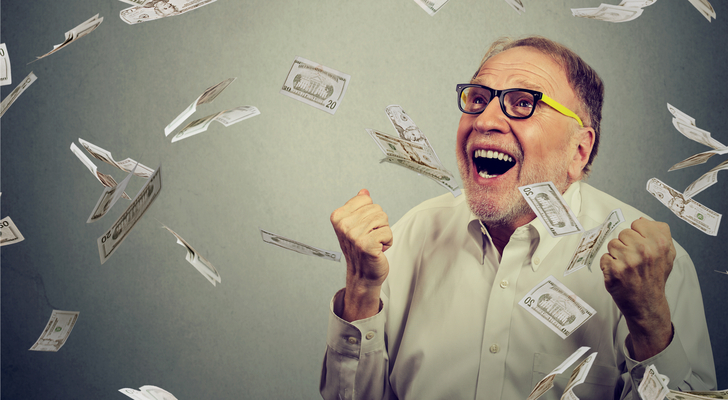 When it comes to investing for retirement, most of the prevailing wisdom is just plain wrong. There are many “guides” that suggest a certain weighting of equities and fixed income based on one’s age. That’s not a great approach, however, because everyone has a different risk profile. The challenge of writing an article on general ideas for retired investors, though, is that one size has to fit all. So the exchange-traded funds suggested here are launching points for investors, as a place to begin their due diligence, to see if the ideas make sense based on one’s individual profile. 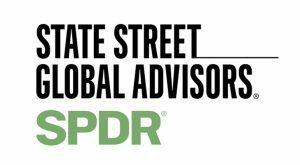 Over on the The Liberty Portfolio, my new stock advisory newsletter, I construct a specific portfolio with specific risk-reward goals. As for these ETFs, they are intended to give investors broad diversification with a healthy dose of fixed income. Real estate must have some representation in a long-term investment portfolio, but most of these are nearly identical. By that, I mean their 10-year mean average return, their expense ratios, their standard deviations (a measure of volatility), and for that matter, most of their holdings. Thus, the Vanguard REIT Index Fund (NYSEARCA:VNQ) is probably the best choice for retired investors, mostly because it has one of the top yields (4.44%). It also has a very low expense ratio in true Vanguard fashion (0.12%). I would personally like to see some more retail REITs in there, but I like how equally-weighted the ETF is. Energy is a must-own holding in every portfolio, no matter who you are or whether you want capital gains or income. Energy is fundamental to our experience as human beings, and oil is the only energy that is of any real use in any widespread manner. There are many choices in the oil patch, and while I am more inclined to go with an oil services ETF because I prefer infrastructure plays, you cannot go wrong with ETFs focusing on the broad explorer/producer sector. Once again, there are many identical ETFs, but iShares Dow Jones US Energy Sector (ETF) (NYSEARCA:IYE) beats them by a hair, mostly because it has slightly less volatility. Dividends are obviously of great interest to retired investors. However, I eschew domestic dividend ETFs simply because adding international holdings reduces volatility. There is actually a fair amount of non-correlation to the overall US indices with international funds. So I prefer global dividend ETFs. There are also many choices here that you don’t get with U.S.-only ETFs. FlexShares International Quality Dividend Dynamic ETF (NYSEARCA:IQDY) has, again, a lower standard deviation than most, with similar returns. It’s not as liquid as I would like, but the 3.41% 12-month dividend yield and diversification are its strongest suits. Its top ten holdings, for example, are truly spread among both industry and geography. Many investors wring their hands over the loss of yield from bonds. Yet I’ve always thought that preferred stock was a better choice. They are theoretically riskier than bonds, but the practical risk is actually very close. That’s because preferred stock can be selected so that one only invests in companies that are solvent and liquid, and for which preferred payments can be predicted. Preferred stock also trades like bonds. You have about ten choices here, but again, I suggest going with an international choice to reduce volatility. iShares International Preferred Stock ETF (NYSEARCA:IPFF) yields a tiny bit less (4.89%) than some of the others, but I prefer the diversification it offers. Since it is yield that many retired investors are interested in, I discovered that the “dogs of the Dow” strategy is still a viable method of selecting stocks, based on various circumstances. While you could build this portfolio yourself, you can also buy the Deutsche Bank AG Elements Dogs of the Dow Total Return Index Note (NYSEARCA:DOD). There is actually some confusion about this strategy. It does not actually tell you to purchase last year’s 10 worst-performing Dow Jones stocks. That would be a bit risky, because there’s nothing that says a bad year for one stock means the next year will be better. No, DOD purchases and holds the ten Dow stocks that have the highest dividend yields relative to their price. It’s different. 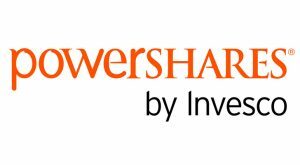 The quasi-active manager strategy for ETFs doesn’t always work, but the PowerShares Buyback Achievers Fund (ETF) (NYSEARCA:PKW) does attract me, as far as a retirement ETF does. 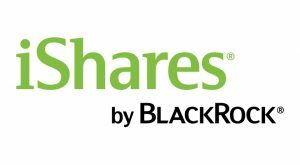 This portfolio buys companies that have repurchased a minimum of 5% of their outstanding common stock over the past 12 months. This index gets rebalanced on a quarterly basis. No surprise here, but 65% are large-cap stocks, which offer lower volatility than small caps and some dividends to boot. PKW has outperformed the entire S&P 500 Index by about 30% since 2006. The expense ratio is a bit high at 0.63%, but the higher returns make the trade-off palatable. Finally, I would suggest keeping things nice and simple with some utilities. The joy of utilities is that they are regulated. Thus, most utilities have a pretty good idea how much revenue they are going to get each year. It can vary, of course, based on the weather, but many also engage in hedges for that purpose. Expenses tend to be more or less fixed, although capex budgets can be quite high. Nevertheless, the concept of utilities is consistency, which translates to less volatility. People will use energy, plain and simple. That consistency also leads to predictable dividend payments. The Utilities Select SPDR ETF (NYSEARCA:XLU) is as good as any other ETF in this arena, yielding 3.12% with a 0.14% expense ratio. Lawrence Meyers is the CEO of PDL Capital, a specialty lender focusing on consumer finance. As of this writing, he owns DIS. He has 22 years’ experience in the stock market, and has written more than 1,600 articles on investing. He also is the Manager of the forthcoming Liberty Portfolio. Lawrence Meyers can be reached at [email protected]. Article printed from InvestorPlace Media, https://investorplace.com/2017/06/7-etfs-that-will-make-you-love-retirement/.